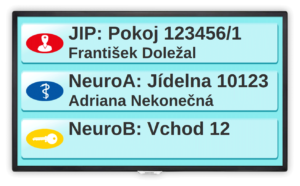 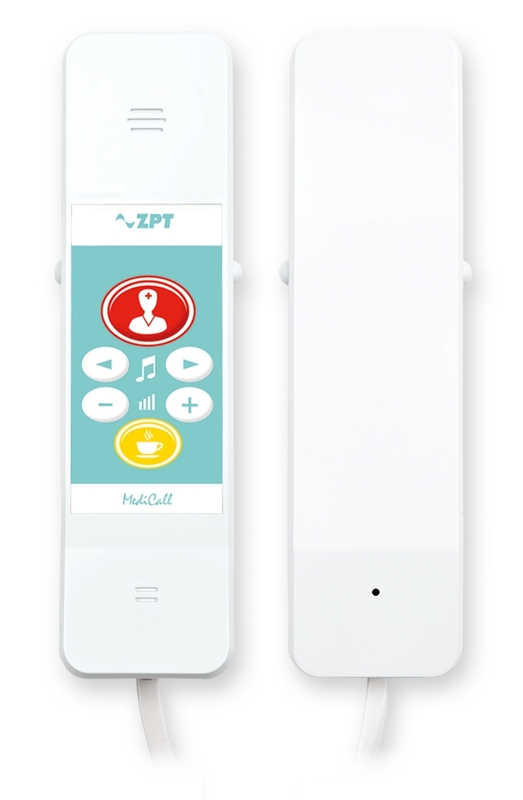 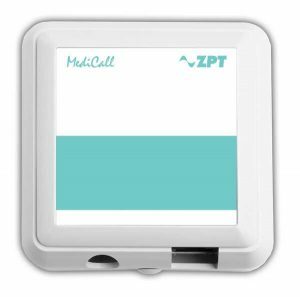 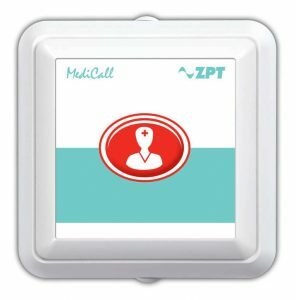 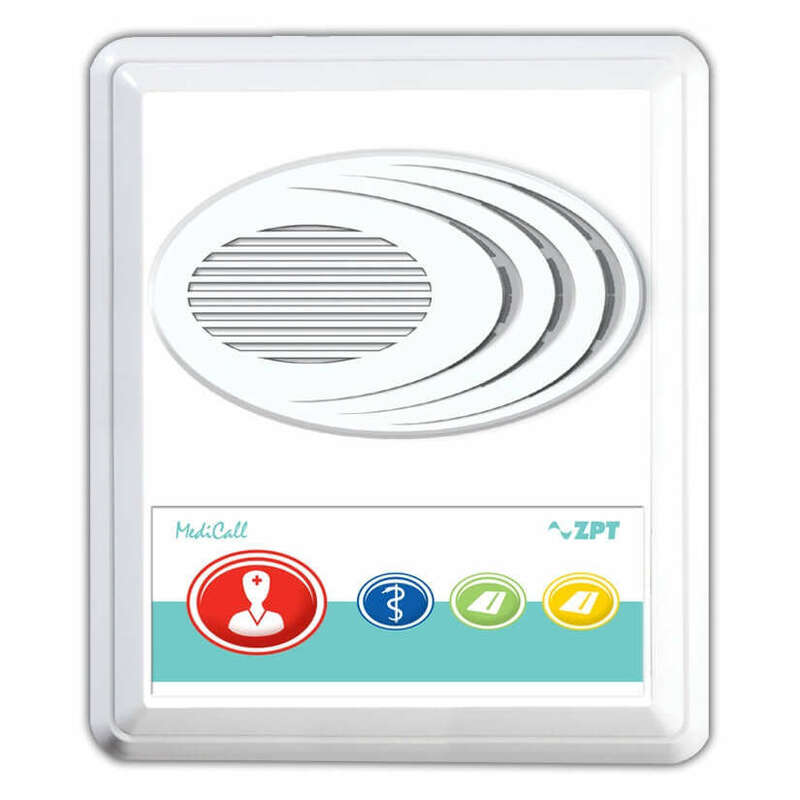 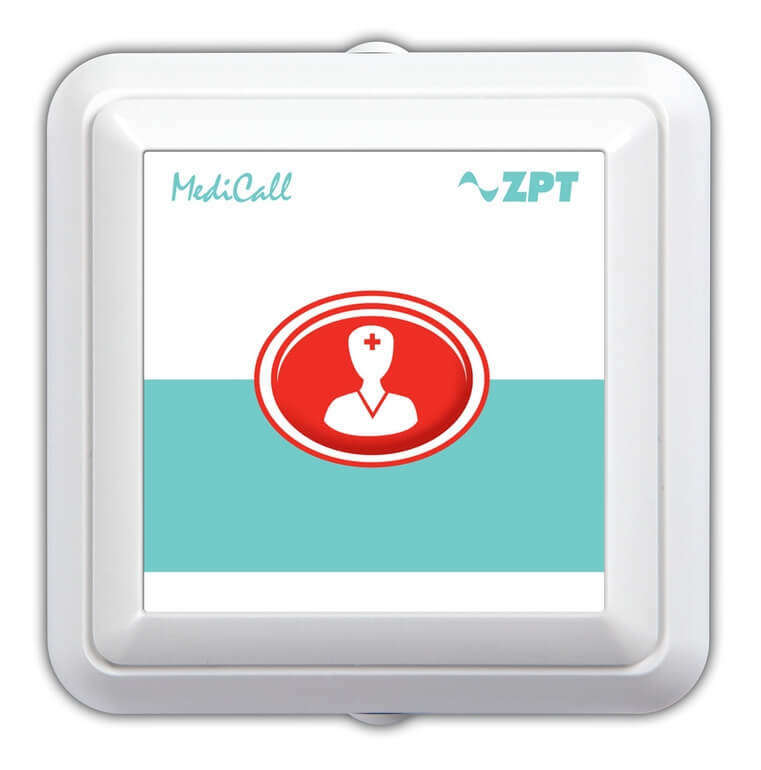 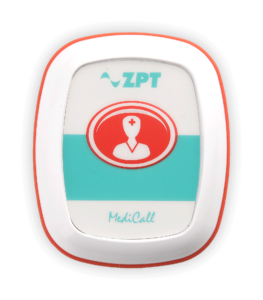 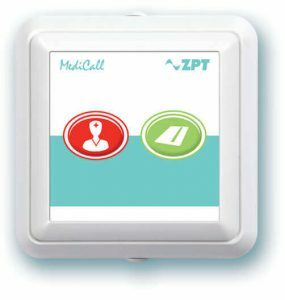 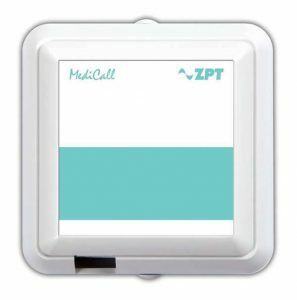 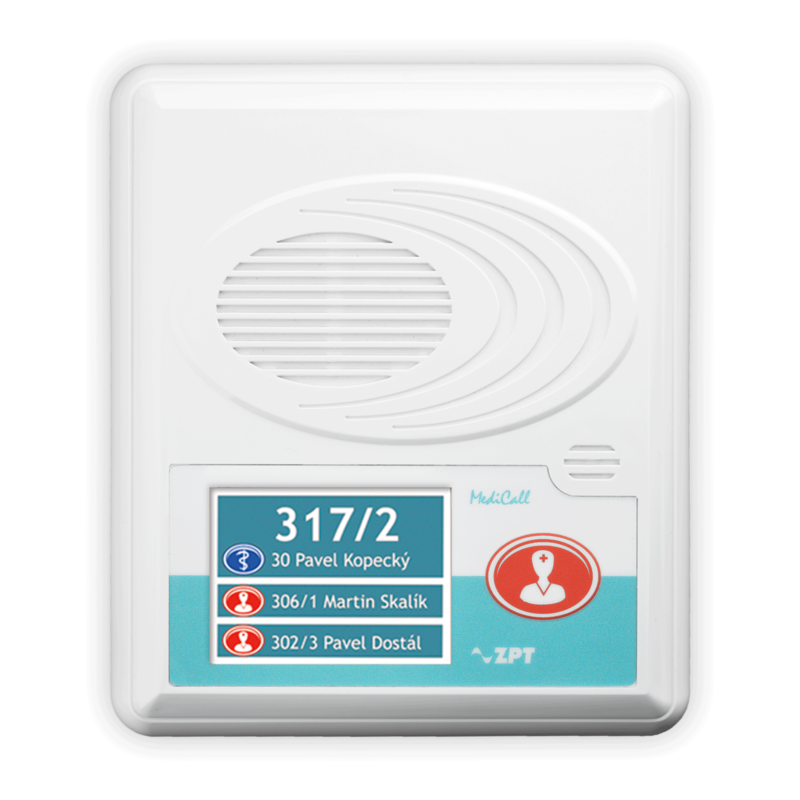 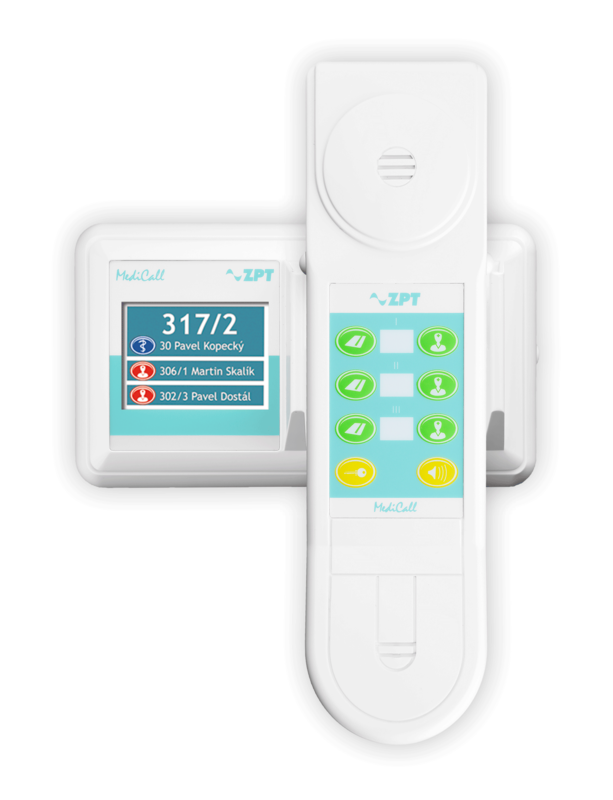 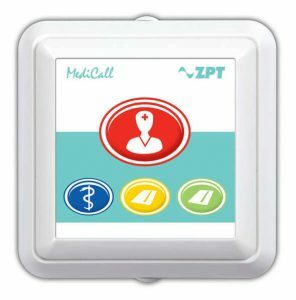 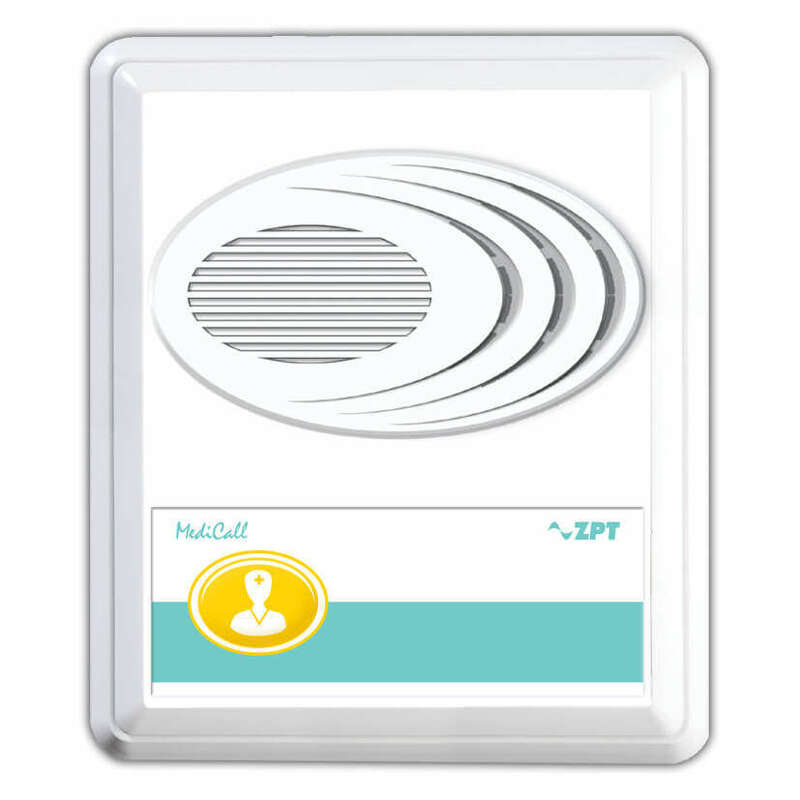 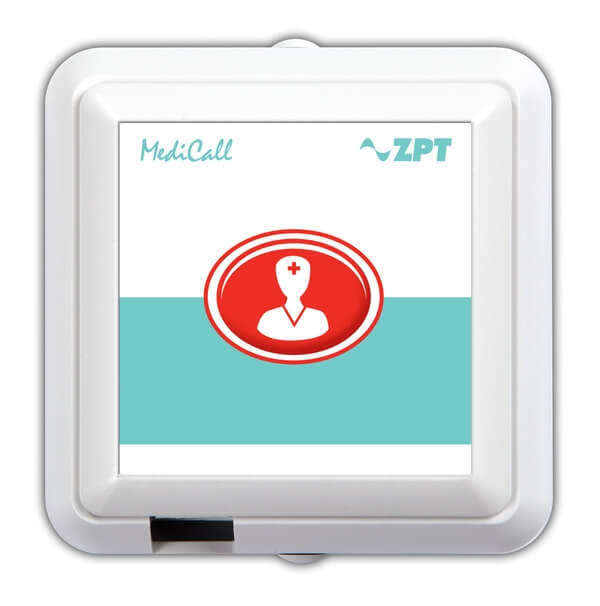 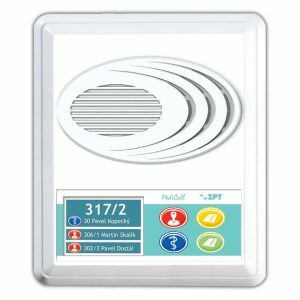 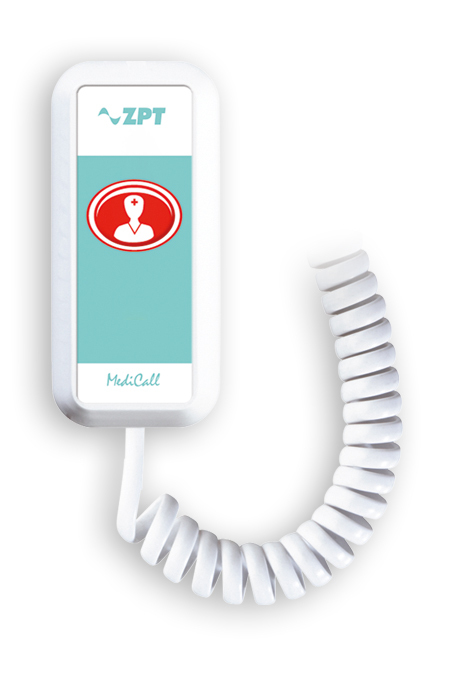 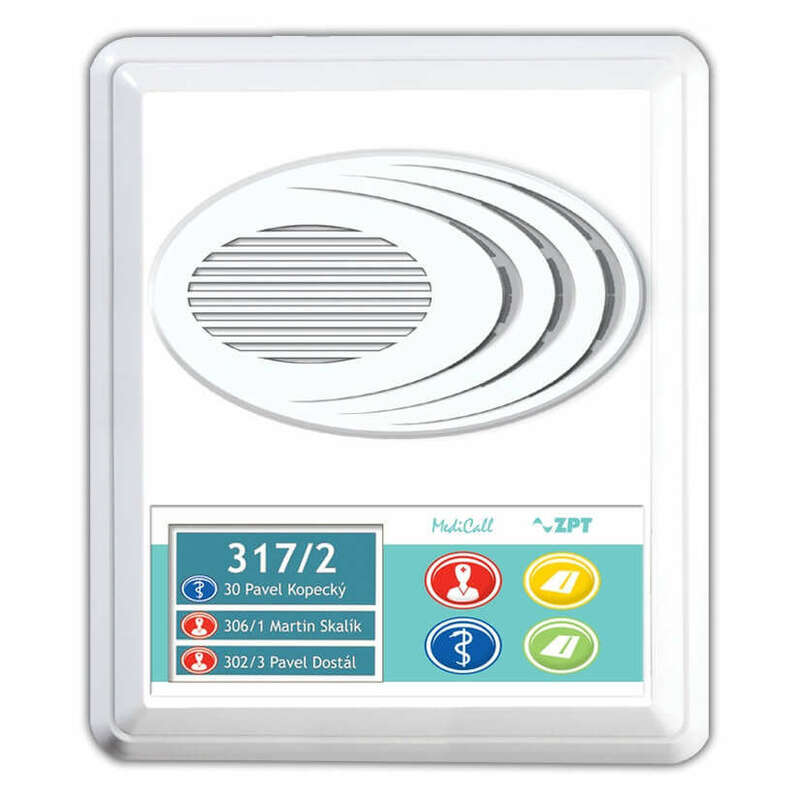 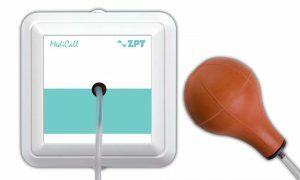 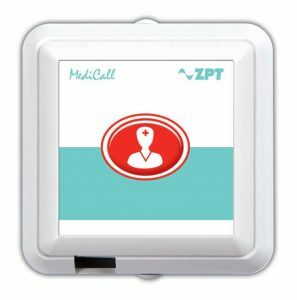 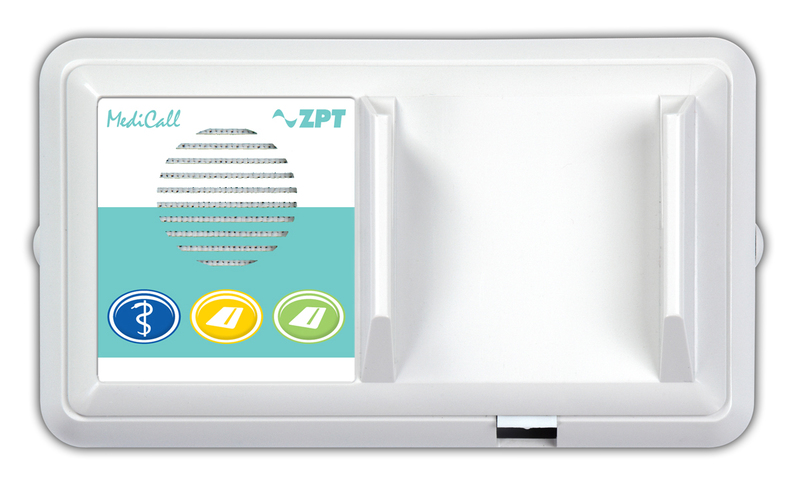 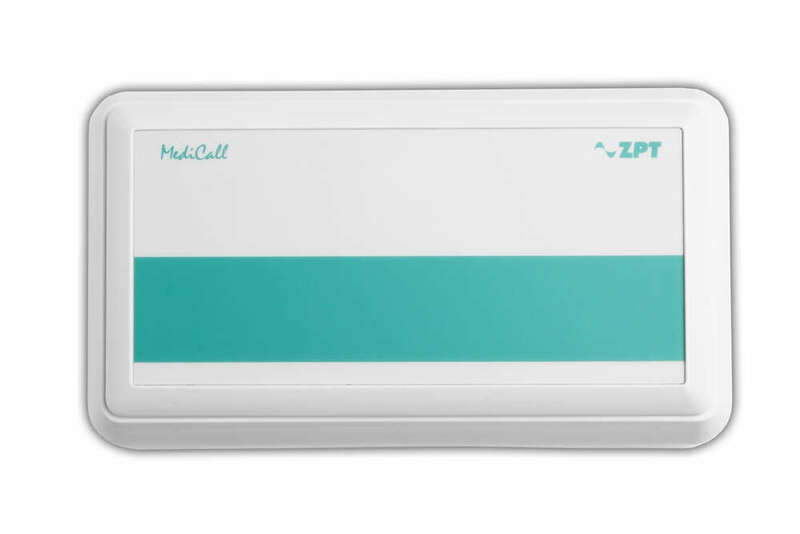 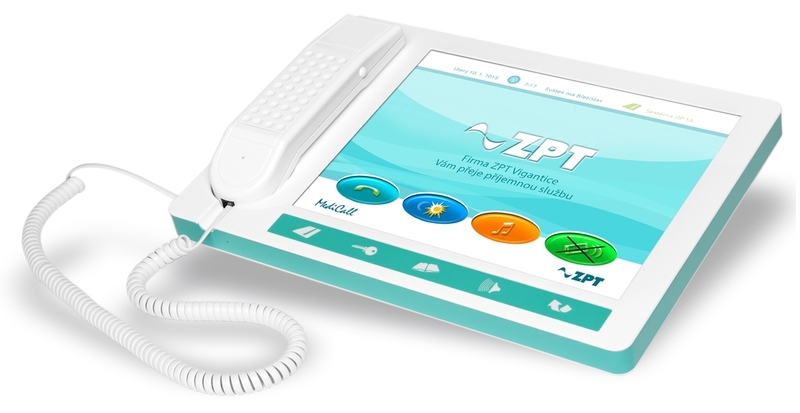 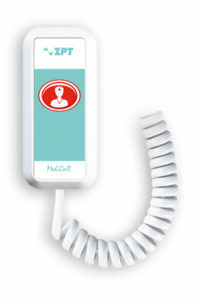 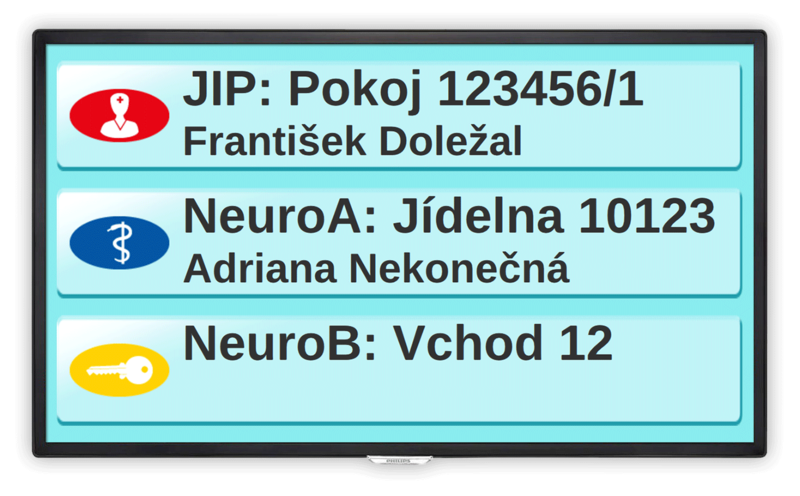 Communication and multimedia system MDC V04 IP of the product line MediCall helps the nursing staff in modern health and social care facilities to improve communication with patients and caregiver efficiency. 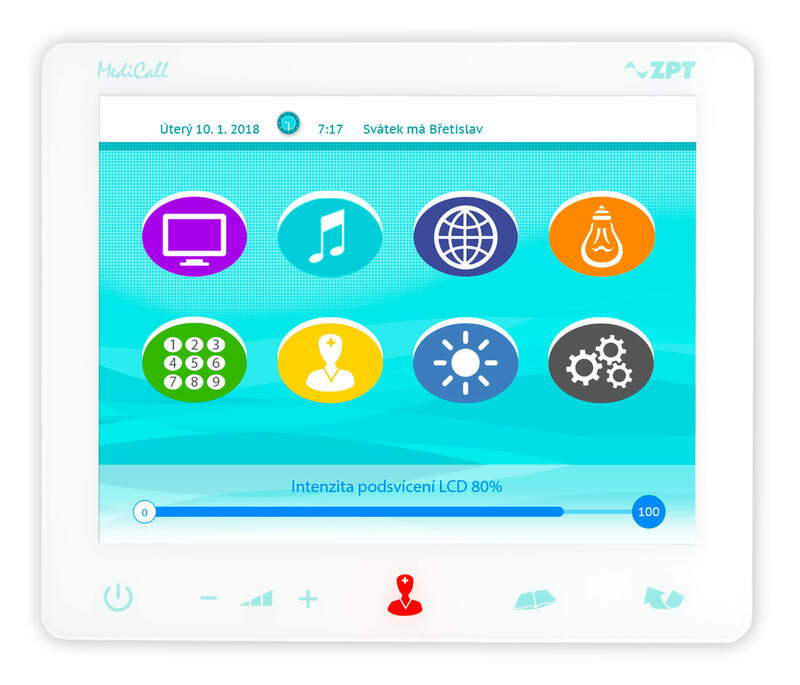 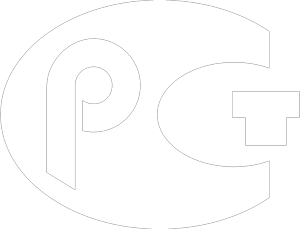 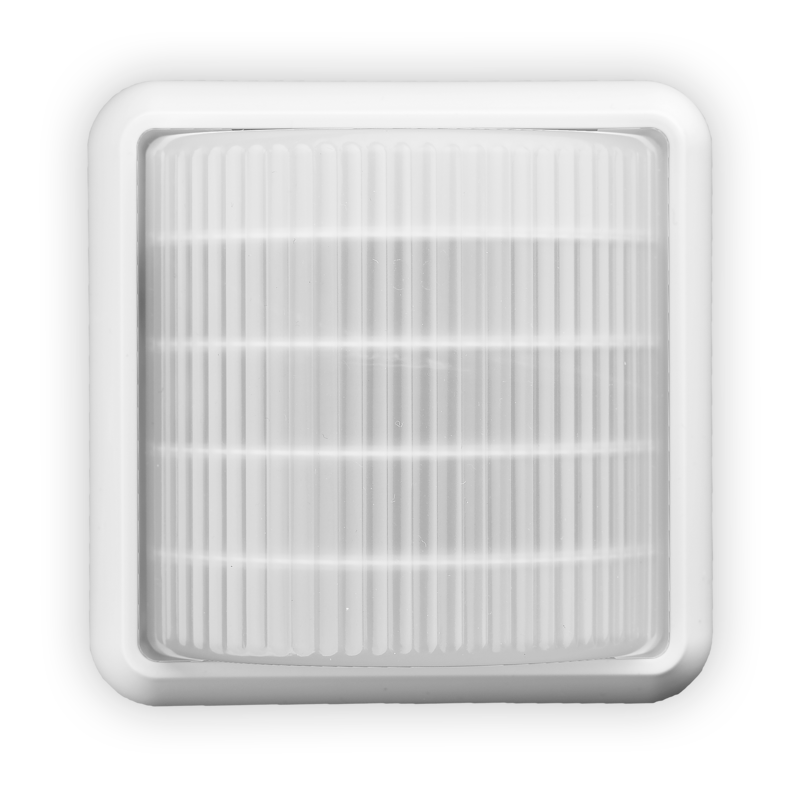 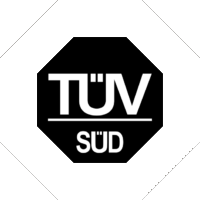 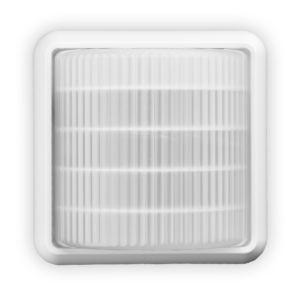 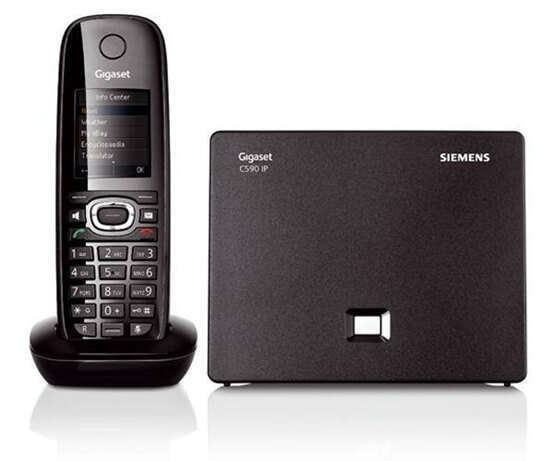 At any time, it is possible to expand the system by adding other units and features based on IP technologies. 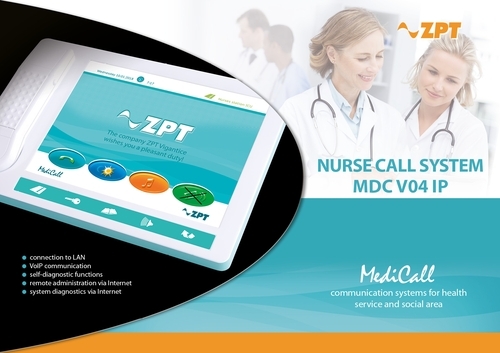 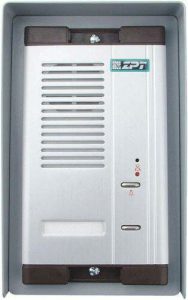 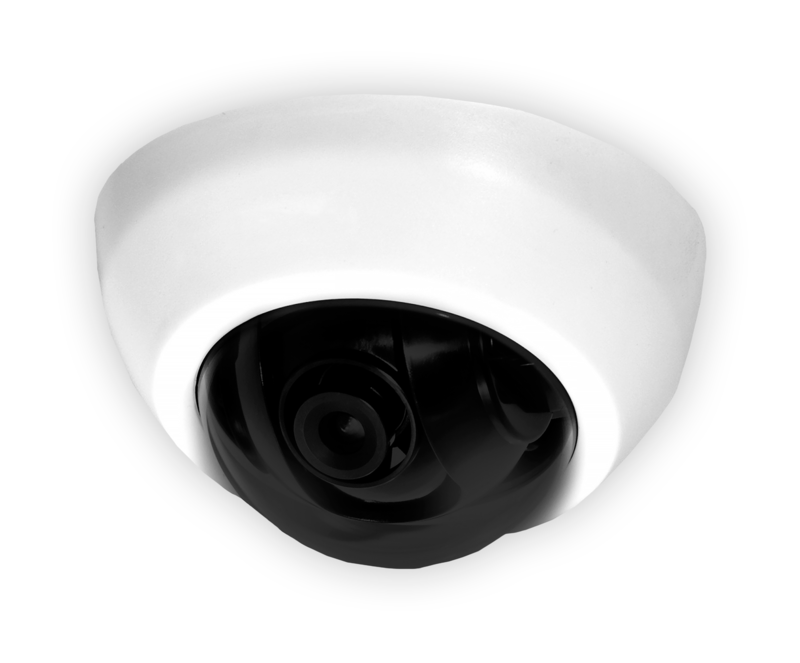 System MDC V04 IP is one of our best-selling products. 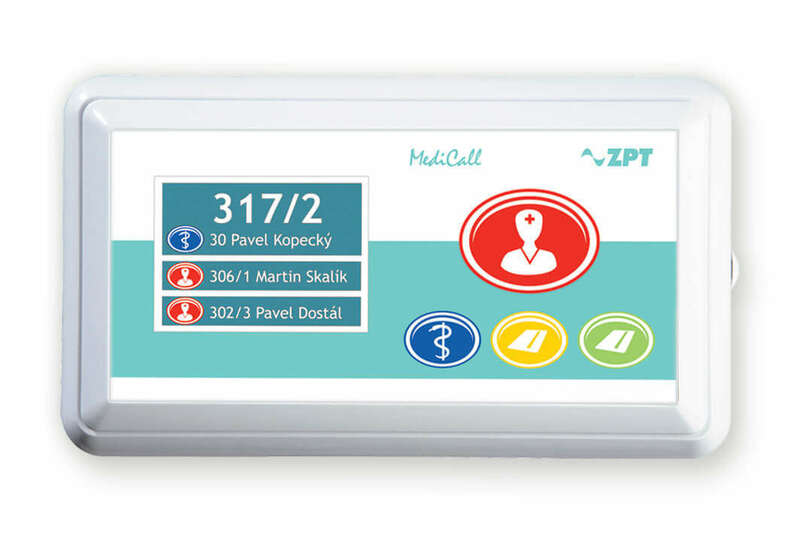 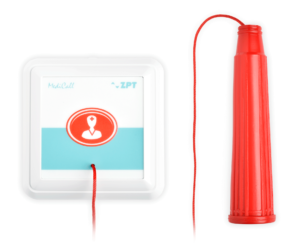 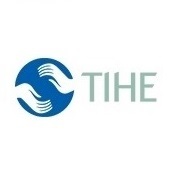 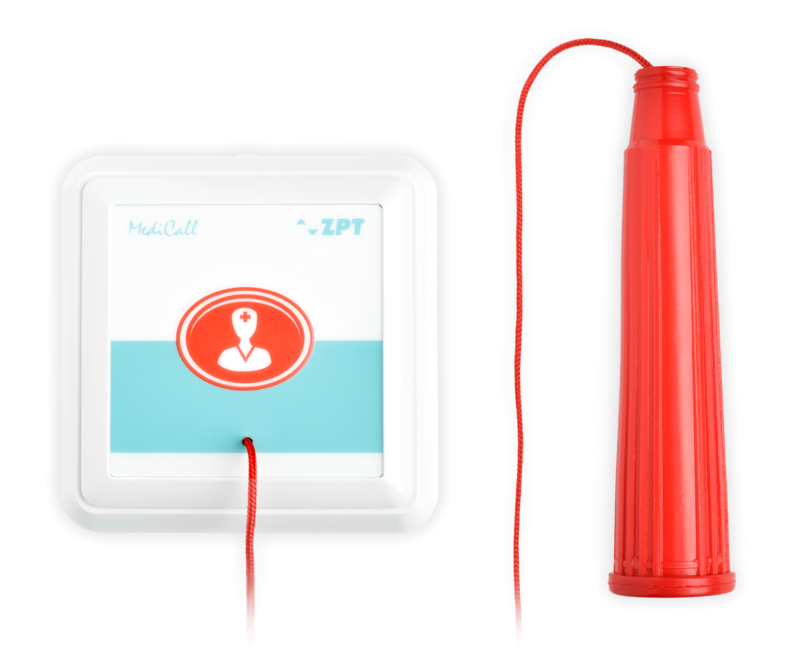 The system is characterized by high reliability, flexibility and variability, it is user friendly, with self-diagnostic features, flawless security and an option of remote administration via Internet. 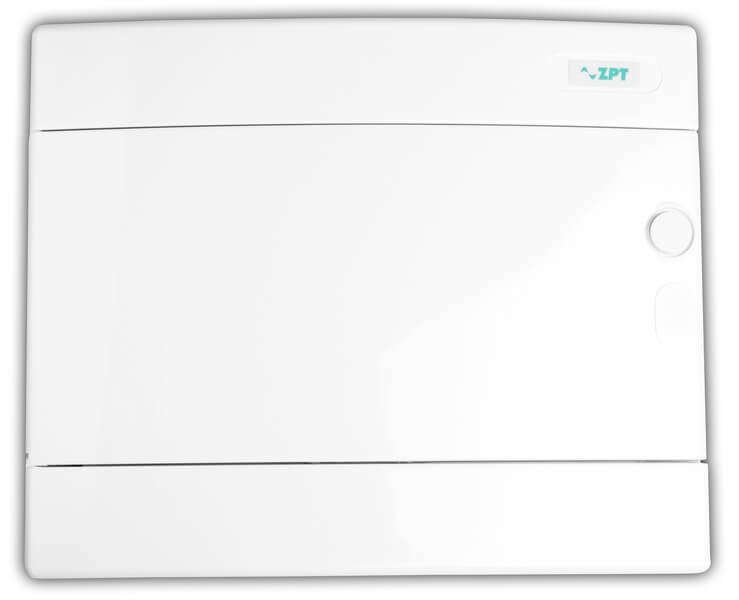 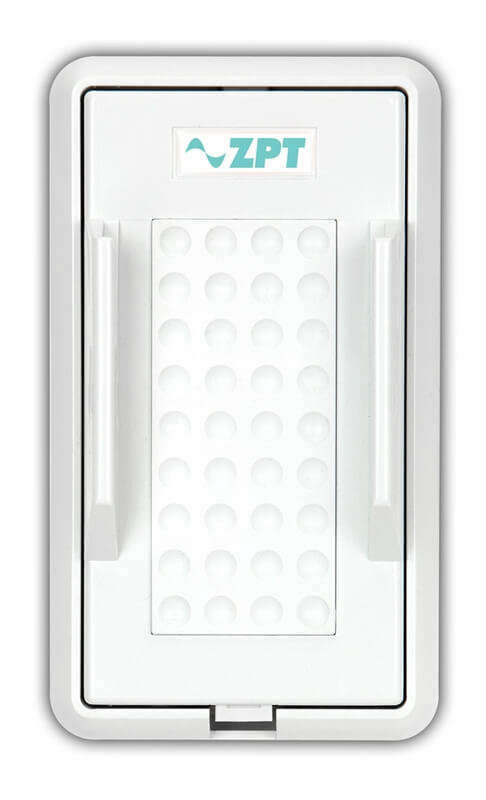 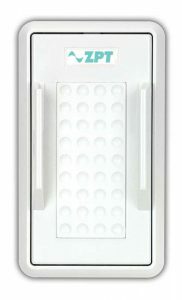 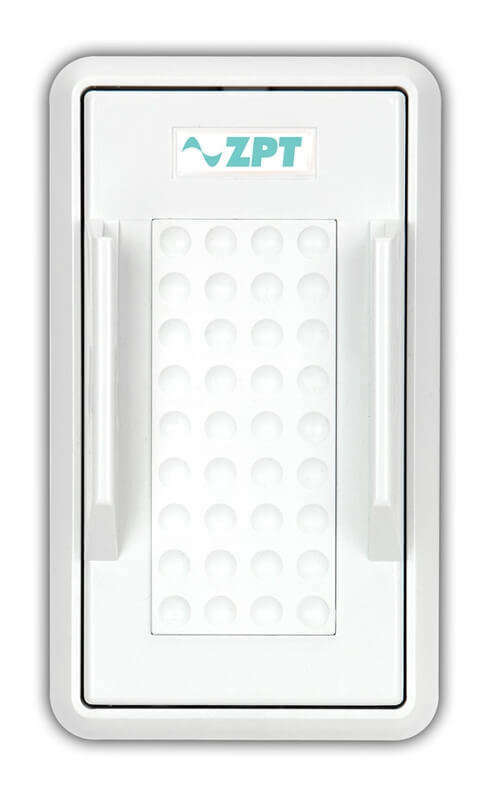 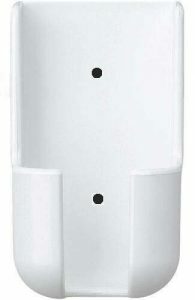 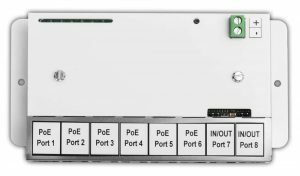 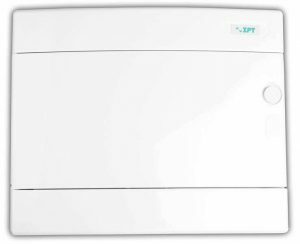 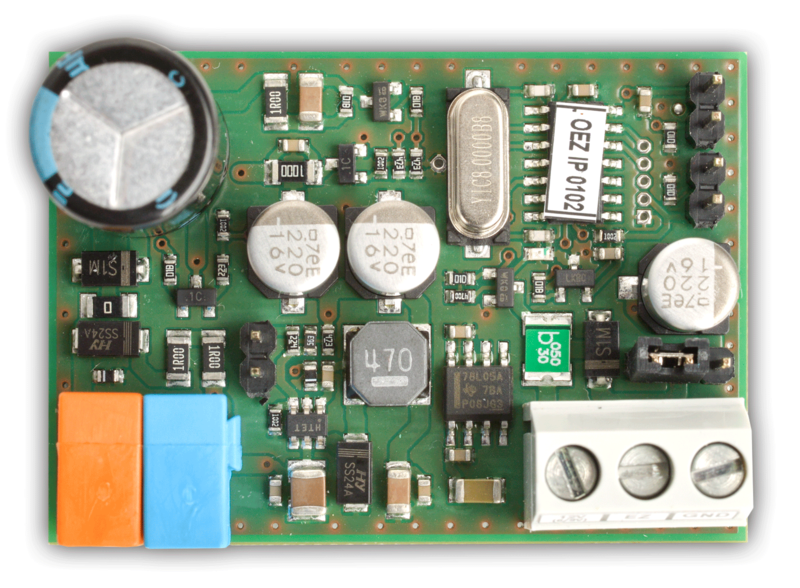 The MDC V04 IP system consists of a set of stand-alone functional units and elements.. 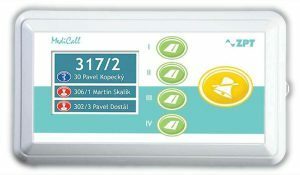 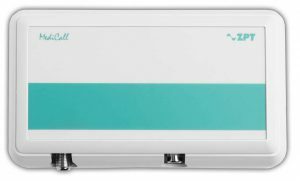 The product line MediCall meets the high demands of today´s modern facilities with emphasis on comfortable and simple operation. 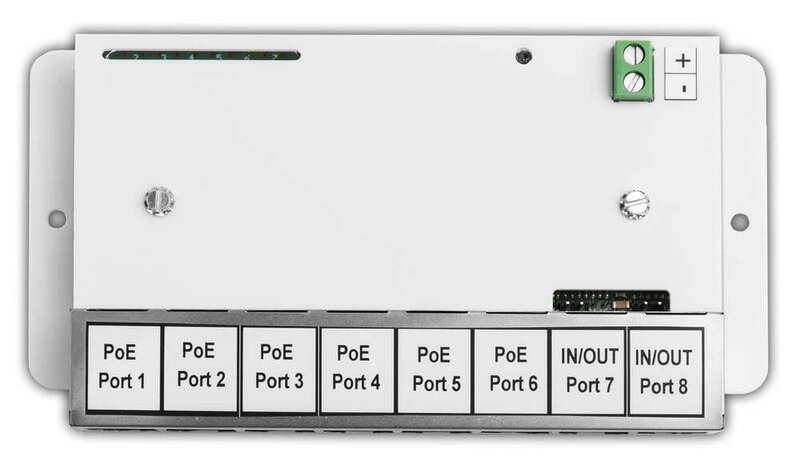  This staff element provides control, monitoring, configuration and administration of the whole system. It is connected to the system through the Ethernet socket (110030).